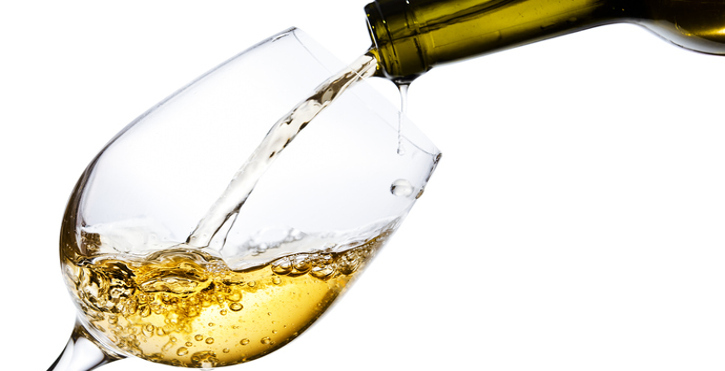 Why is it that white wine has its characteristic colour? 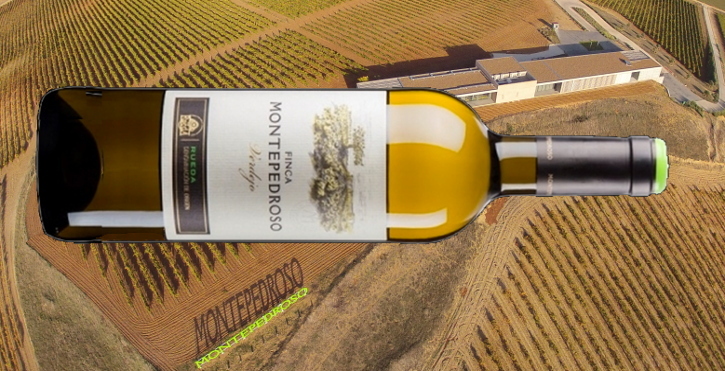 We do not know exactly when white wine came to be named as such. 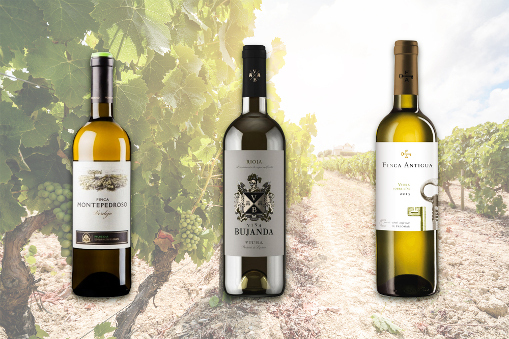 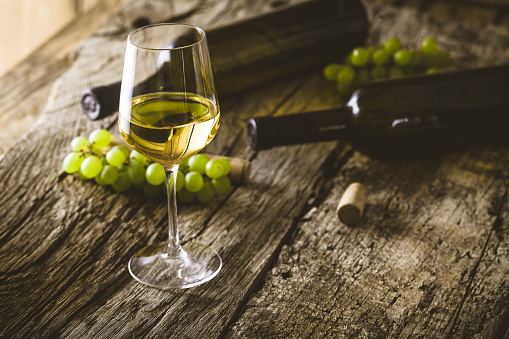 However, it can be easily seen that this type of wine is not actually white, but rather pale yellow, from golden or amber to straw-coloured or almost translucent; it can even have greenish hues. 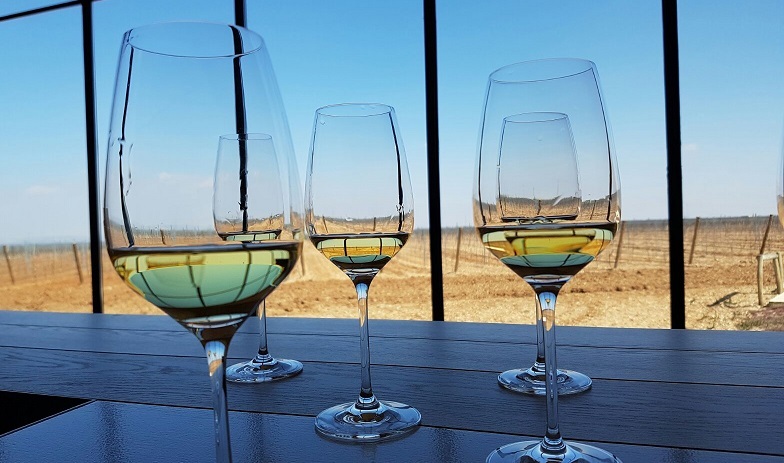 In fact, the colour that characterises white wines is the result of little or no … [Read more...] about Why is it that white wine has its characteristic colour?